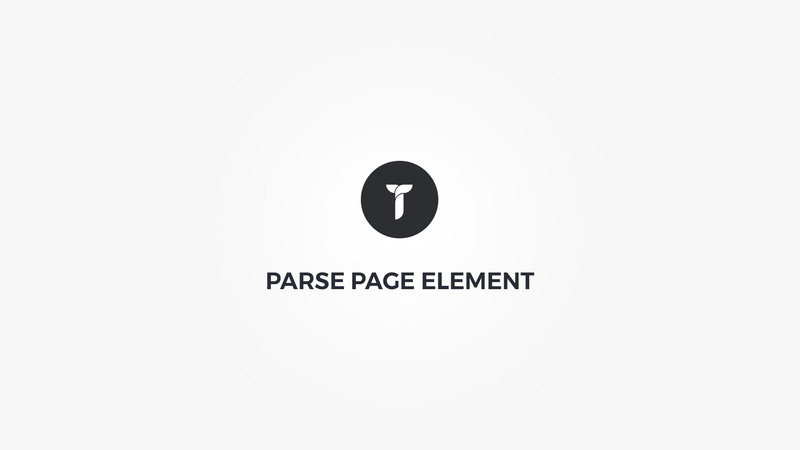 Page url - Insert url of the page you need parsed. Cache days - Set default days cache time. Note that on post update cache is cleared. Cache hours - Set default hours cache time. 0.5 = 30 minutes. Note that on post update cache is cleared. Markdown language - Adjust markdown language parsing. Useful if serving pages that use markup language. Container box style - Adjust .thz-parsed-page-content box style.